Our vision to create the best Jewish day school not only in Ottawa but in Canada relies on the continued support of our generous community. Through our commitment to consistently improve the quality of education for our students, this vision is becoming a reality. Our School Improvement Plan requires donations to implement some of the following key initiatives as we introduce new and innovative approaches throughout the school. 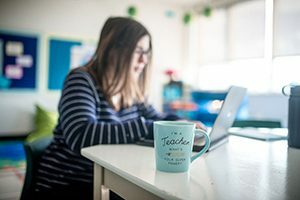 Your support is required to keep our school library resources updated and collection stocked with much needed subscriptions, current new titles, reference materials, audio visual titles and educational computer software. You may mark a holiday or special occasion by making a donation or presenting a book to the Student Library. Further donations are most welcome. 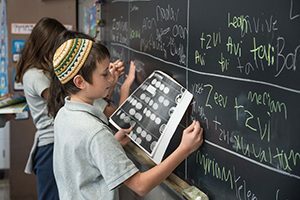 Innovative, creative and ground-breaking initiatives have changed the face of Jewish education in our school. This is made possible with the tremendous financial and volunteer support we receive from our families, alumni, donors and the Jewish community. Your gifts help grow all of the programs and learning experiences for our students. 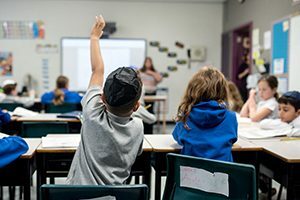 We understand and recognize that developing a future generation of Jewish leaders is a partnership between our school and our community and is strongly influenced by providing the best educational experience possible. Your dollars make the difference. Join us in this vision and invest in our students’ future. Bubby & Zaide, Saba & Savta, Grandma & Grandpa, they go by many names. Whatever you call them, the relationship between a grandchild and their grandparents is a truly special one. 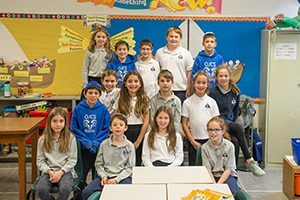 At The Ottawa Jewish Community School we created our Grandparents’ & Special Friends’ Circle to provide grandparents and special friends with an opportunity to support their grandchildren and loved ones through a gift to The OJCS. 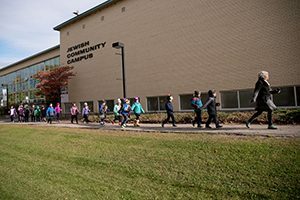 Focusing on technological needs and improvements throughout the school, The OJCS Grandparents’ & Special Friends’ Circle will help secure a strong and impactful Jewish education for our students and our school. Whether through a one-time donation or a monthly gift, your generous donation in honour of your grandchild or loved one will make sure the circle of Jewish life remains strong and unbroken – l’dor va’dor.